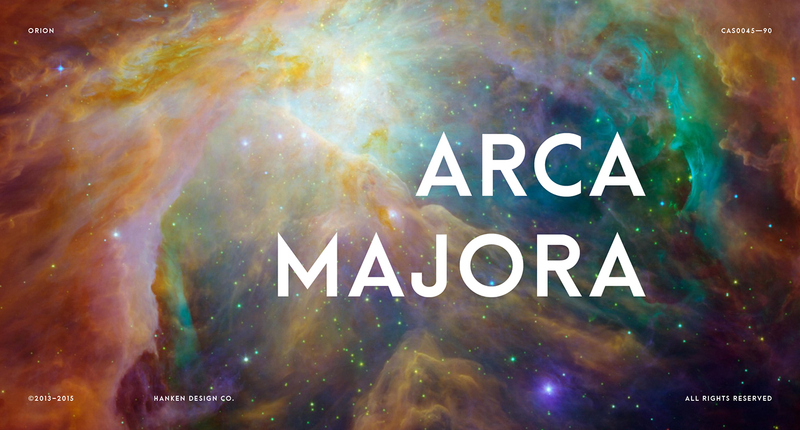 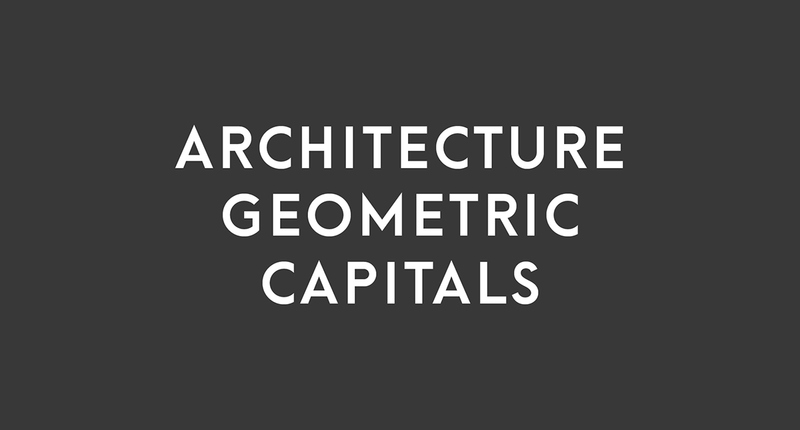 Arca Majora is a free geometric sans serif font designed by Alfredo Marco Pradil. 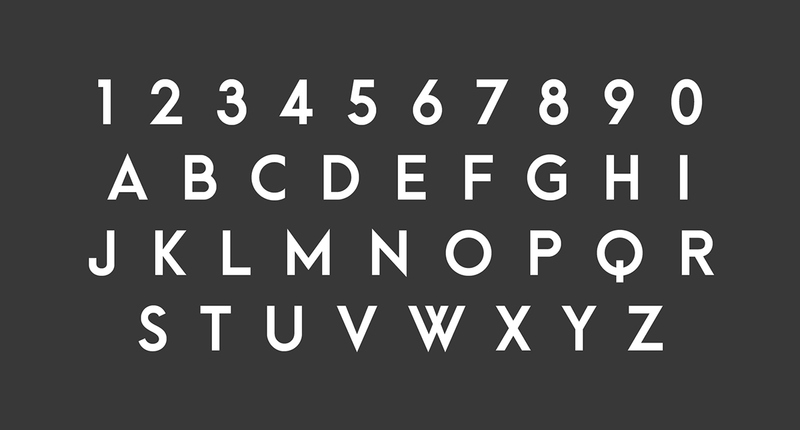 With its sharp edges and bold appearance, this all-caps font is great for headlines, logotypes and posters. 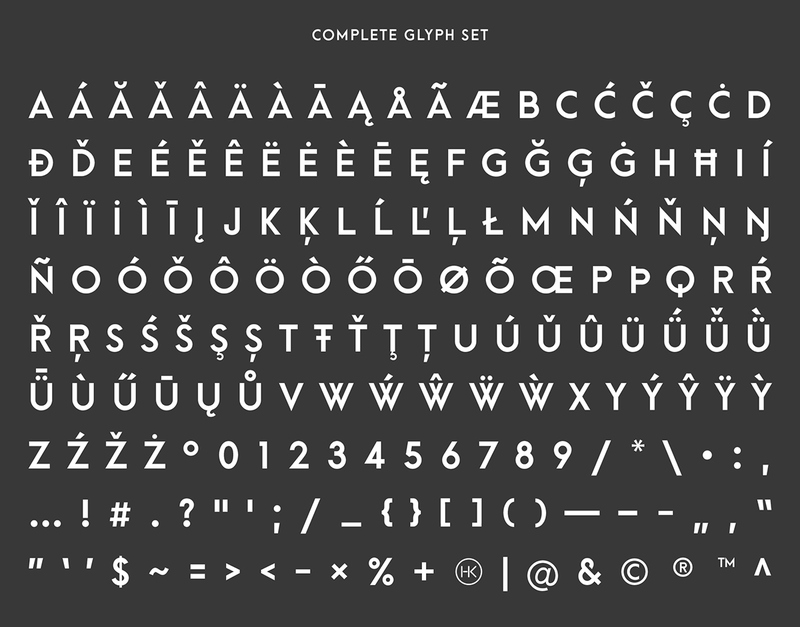 The font is free for both personal and commercial use.